Cool futuristic looks plus tons of stickers. Give your art some edge. Patterns and lines are the streamlined look of the future. But what can you draw with them? Get inspired. 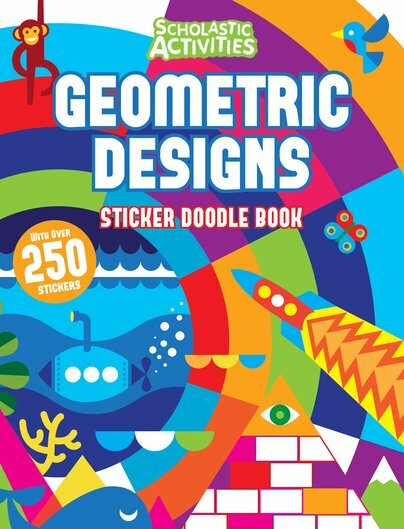 Here are heaps of geometric patterns and pictures to finish off and colour in. Plus 250 great stickers. Colour, doodle, add details and stickers – decide how you want this brave new world to look. We would say don’t go over the lines, but in here you make the rules.